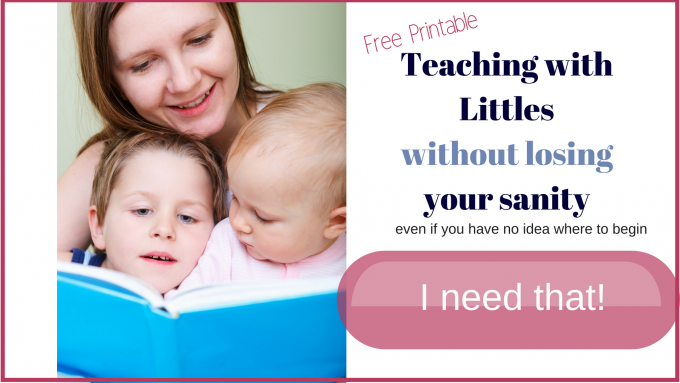 Homeschooling is the Most Wonderful, Fulfilling, and Challenging Thing You'll Ever Do. 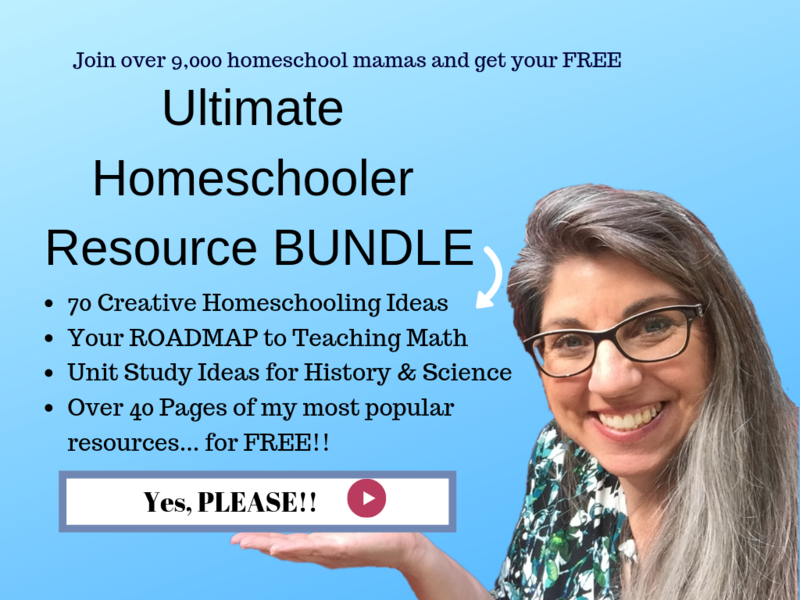 You are here: Home / Resources to help you homeschool / Homeschooling is the Most Wonderful, Fulfilling, and Challenging Thing You’ll Ever Do. 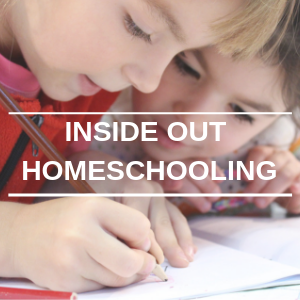 Homeschooling is the Most Wonderful, Fulfilling, and Challenging Thing You’ll Ever Do. 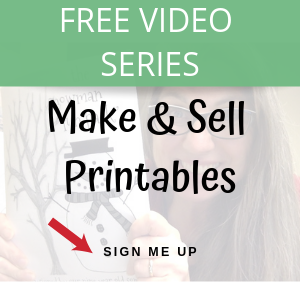 December 23, 2017 By Bekki Leave a Comment This content may contain affiliate links. Pregnant, sitting in my kitchen with a 5th grader, kindergartener and toddler and surrounded by boxes of homeschool curriculum, I was shaking. 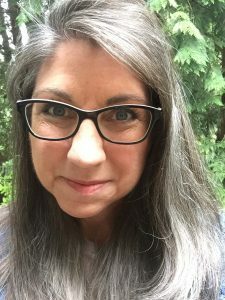 My husband tricked me into homeschooling and elected me to be the teacher. I was NOT happy. In tears, I told him I couldn’t do it. It was too hard, too over-whelming, too confusing, and gosh-darn it! I didn’t want to be the one responsible for messing up our four (soon to be five) kids’ education. I’d love to tell you I didn’t argue and complain, but that wouldn’t be true. I was a nervous wreck and a hormonal mess so there was a teeny bit of drama from my side of the room. Bless his heart. 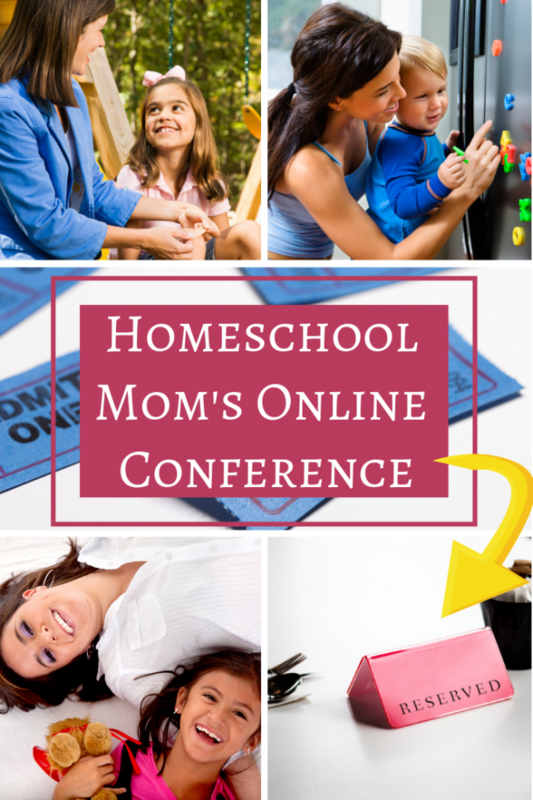 My husband never wavered in his conviction that we were called to be homeschoolers. I needed to be convinced because all I could see was my lack of ability and the fact that I had no idea what successful homeschooling looked like. So my husband went right for my heart with a cup of coffee and a pen. “By the time our kids graduate high school, what do we want them to accomplish and learn?” He took a sip and paused for my brain to sit down. It took a few days, but we boiled a long list down to four core items. I had my oxygen mask on. I could breathe. 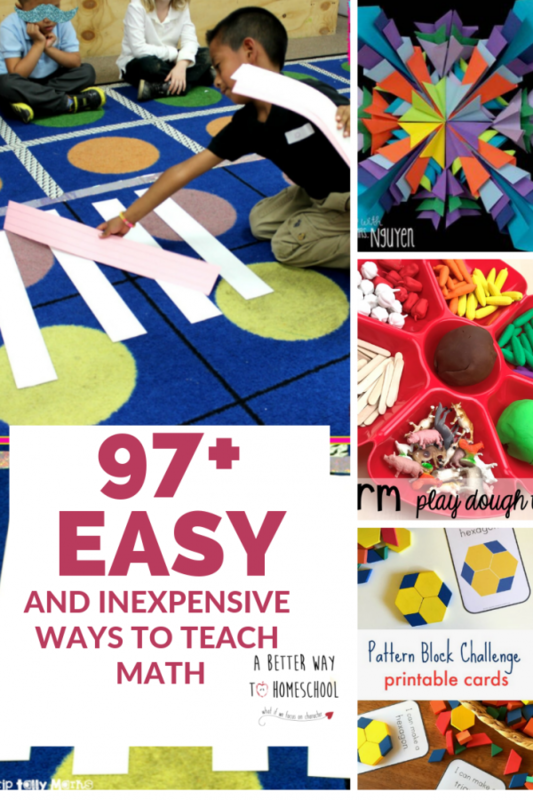 “Maybe I could teach the kids after all…” We then named them Our Master Homeschool Goals. Homeschooling is the most wonderful, fulfilling, and challenging thing I’ve ever done. I chuckle when I think about how freaked out I was in the beginning. But honestly, I know I’m not alone. 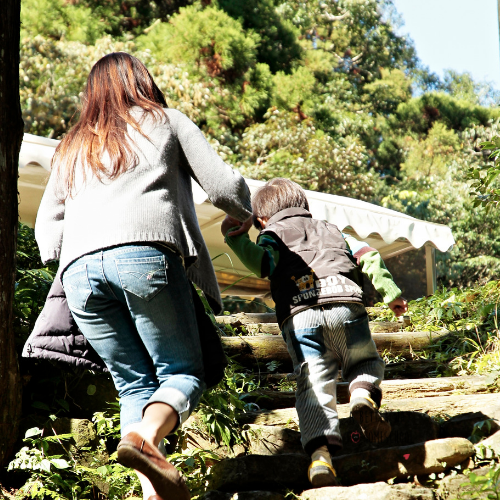 Many homeschool moms, like you and me, feel the same way when they first step foot onto the homeschooling trail, or when things get tough. Have you been here too? One of the best decisions my husband and I ever made was to focus on what we now call the holy trinity of homeschooling: heart, attitude, and character instead of curriculum and lesson plans. Over the years, many things have changed. We now have FIVE sons ages 13-25. The oldest is married, one is in college, two are in high school, and the “baby” is trying to survive the raging sea of middles school hormones. We’ve taught them to read, write, analyze literature, solve equations, and complete science experiments. But all those academics take a back seat to their hearts, attitudes, and character, even to this day. When life crowds in and their sinful nature (or mine) raises its head, we are quick to push academics aside and deal with those foundational values. What does it profit them if they earn a octorate in astrophysics, but they’re mean-spirited? Who cares if they can solve quadratic equations, but they’re arrogant and unteachable? Why would we want them to write eloquent essays, but lack the ability to listen to others and truly communicate? Mama, where ever you are in your homeschool journey, I’d encourage you to pour yourself a cup of something wonderful and draft your master homeschool goals. 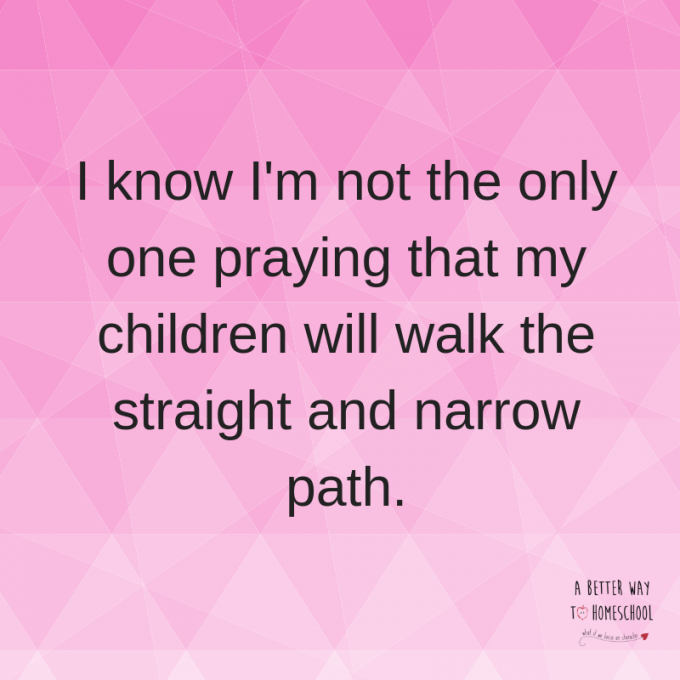 I’ve found that so many mamas make the mistake I did back in the beginning. 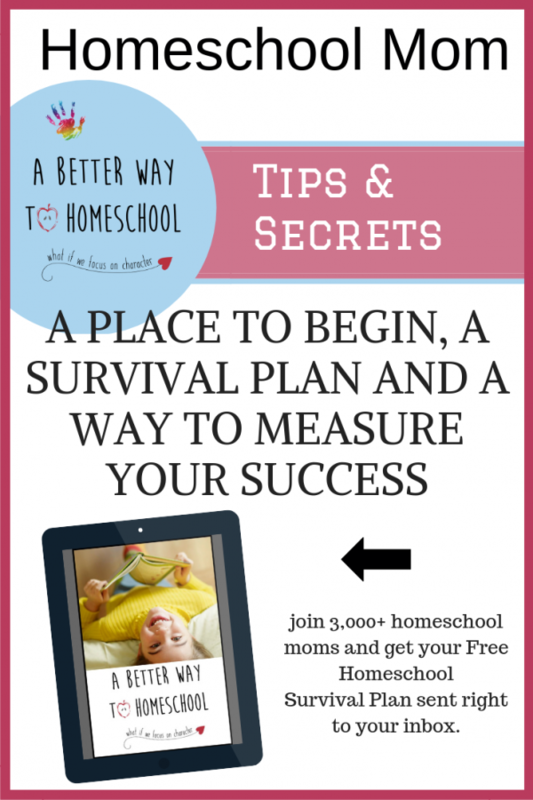 We begin planning our daily lessons, rather than plotting our homeschool destination. 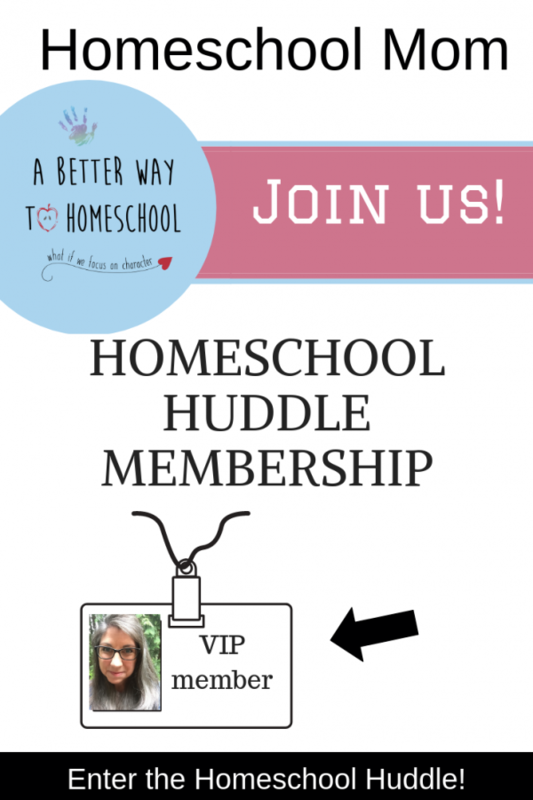 It’s never too late to establish your master homeschool goals. 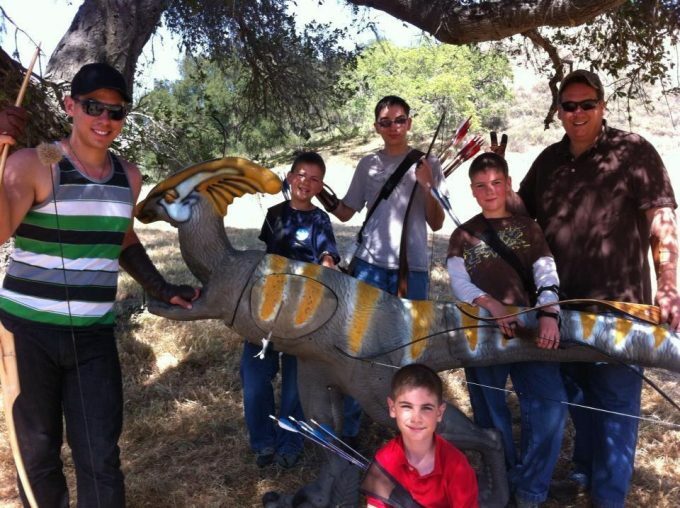 All five of our sons are unique and have required each year of homeschool to be filled with different kids and styles of lessons and activities. We taught the kids from boxed curriculum sets, stackes of library books, homemade units and lessons, and borrowed parts and peices of various curriculum over the the years. BUT, in our 20 years of homeschooling, our master goals have stayed the same. 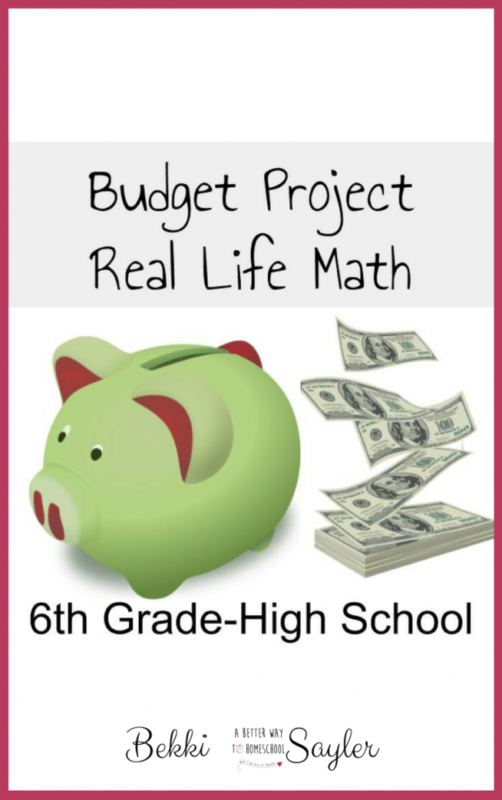 Know their math facts inside out: adding, subtracting, multiplying, dividing, percents, measuring, etc. Be marinated in excellent literature and love reading (because reading unlocks everything else). 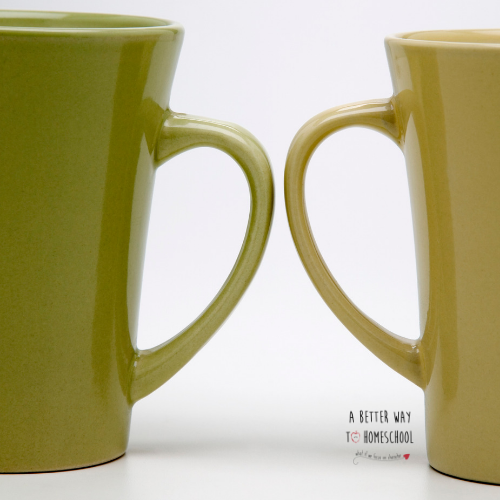 Be excellent communicators: both written and oral. Put your oxygen mask on. Step away from the curriculum, lesson plans and to-do lists and really think about what core things you want your kids to master by the time they graduate high school. And don’t forget to homeschool from the Inside Out. If you only glean one thing from me, let it be this… focus on the holy trinity of homeschooling: heart, attitude, and character of your children. 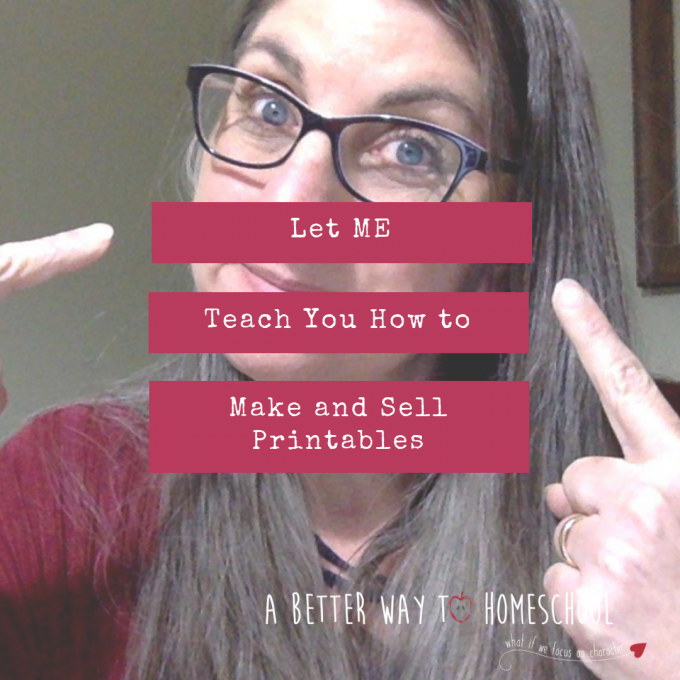 My name is Rebekah Sayler, author of Homeschooling From the Inside Out, owner of A Better Way to Homeschool and homeschooling mom of five rambunctious sons. Yep. It’s as crazy as it sounds!